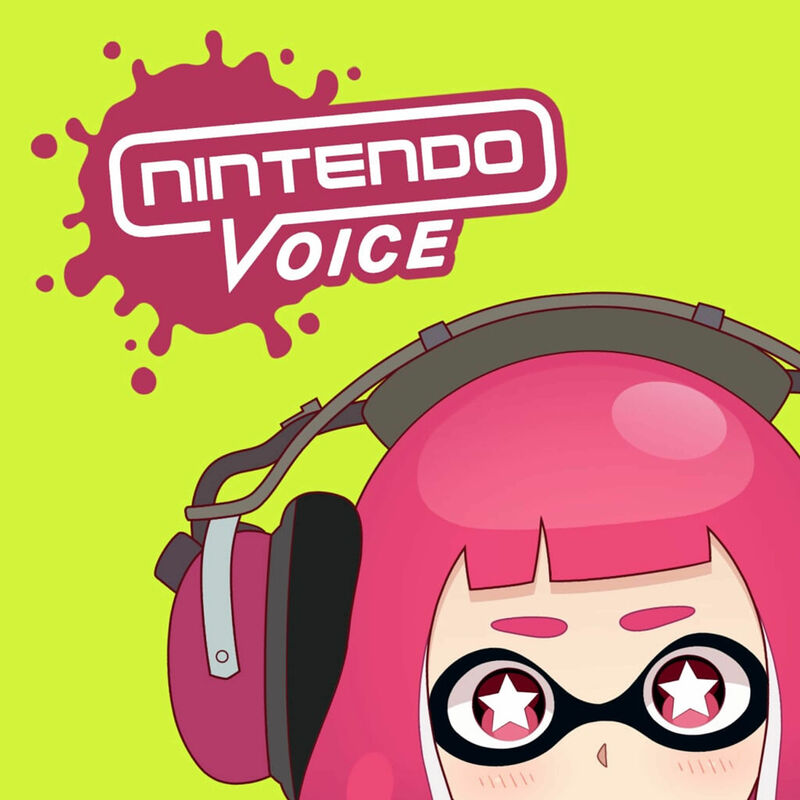 Hello there and welcome to episode 157 of Nintendo Voice! A little delayed again, but we do what we can. This episode was recorded on the 21st of November. This week we kicks things off with Content Provider, a game show where this week Colin and Harrison have to answer questions based around entries from the Pokedex again! Can we name that Pokemon?